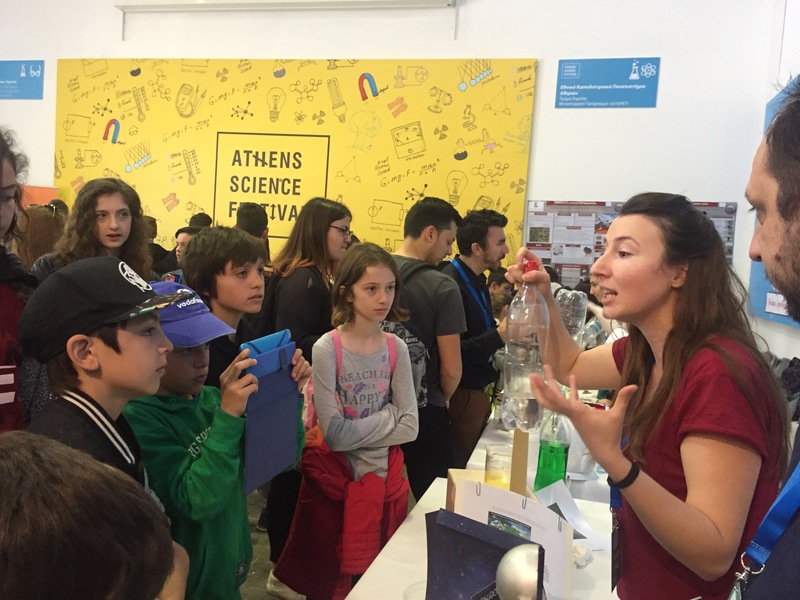 Get to know Copernicus at the Researchers’ Night in Athens! Once again this year, on Friday the 29th of September, we’re renewing our appointment with European Researchers’ Night, the annual mega event which celebrates science and research and takes place simultaneously in several hundred cities across Europe and beyond. 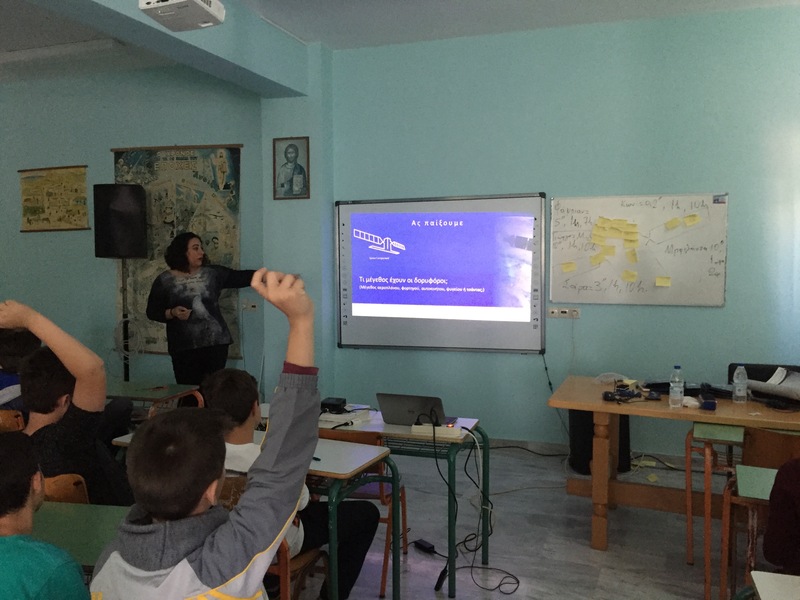 This year however, LACAE as one of the founding members of Copernicus Academy network and the CAN-HelP consortium, it will introduce to the public the Copernicus programme. Copernicus is a European Union Programme aimed at developing European information services based on satellite Earth Observation and in situ (non-space) data, in order to help service providers, public authorities and other international organisations improve the quality of life for the citizens. 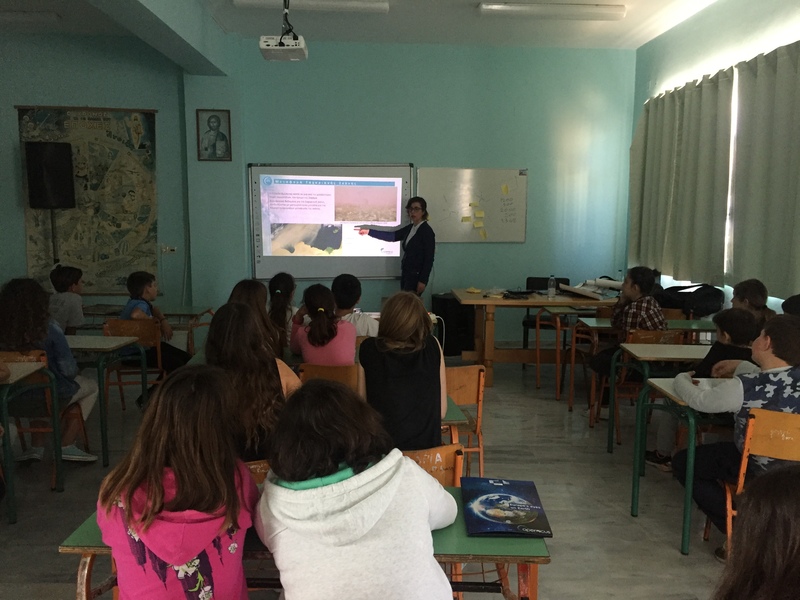 Visitors will have the opportunity to learn about the Sentinels satellites and what they have to offer but also learn how the Copernicus program has helped the Greek authorities with its services and data, in the recent devastating fires of Attica, Kythira and Zakynthos, as well as the lethal earthquake of Chios. Don’t miss the opportunity to meet Europe’s eyes on earth! 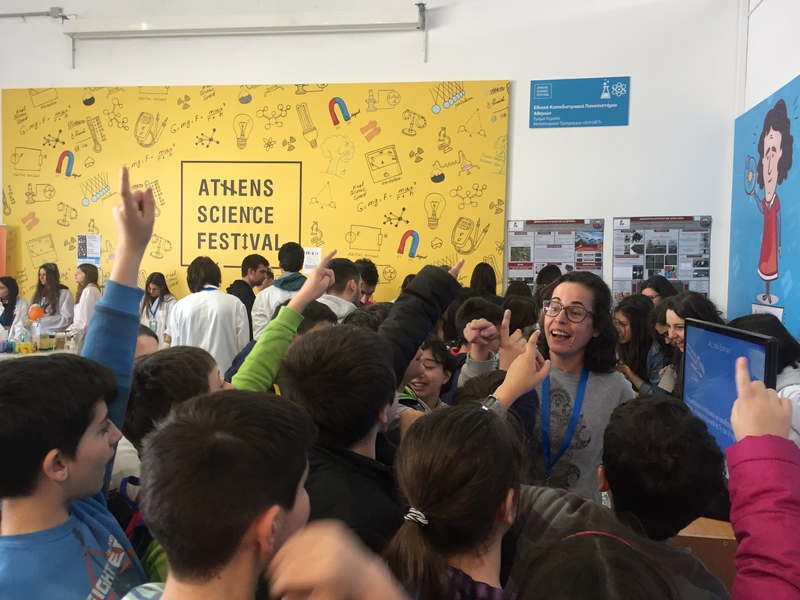 For the 4th consecutive year, the Athens Science Festival 2017 , took place between 29 March and 2 April, in Technopolis of the Municipality of Athens, under the theme “Shaping our future”. 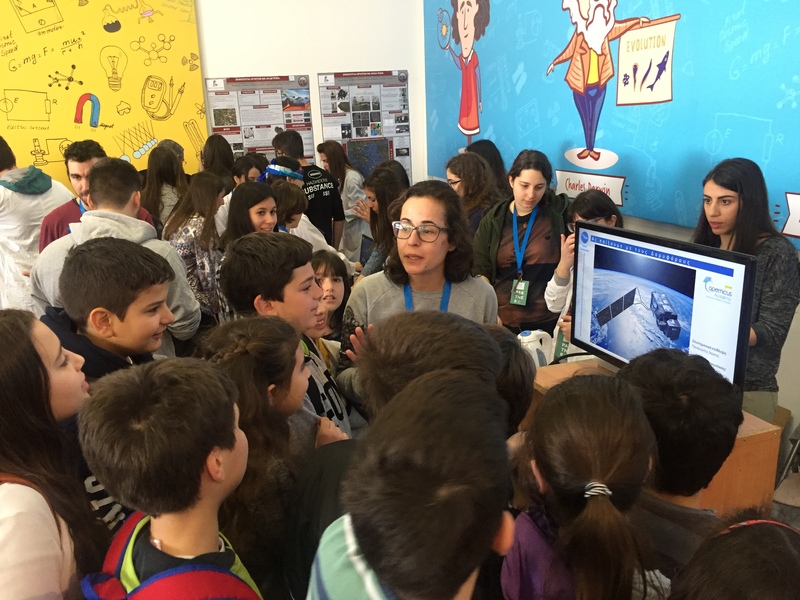 Visitors had the opportunity to choose among dozens of events which aimed to disseminate scientific knowledge and technological innovation to the general public, urging people to take science into their own hands and become part of future developments. The participation of LACAE, for the 3rd consecutive year, received great response and was embraced by the festival visitors. 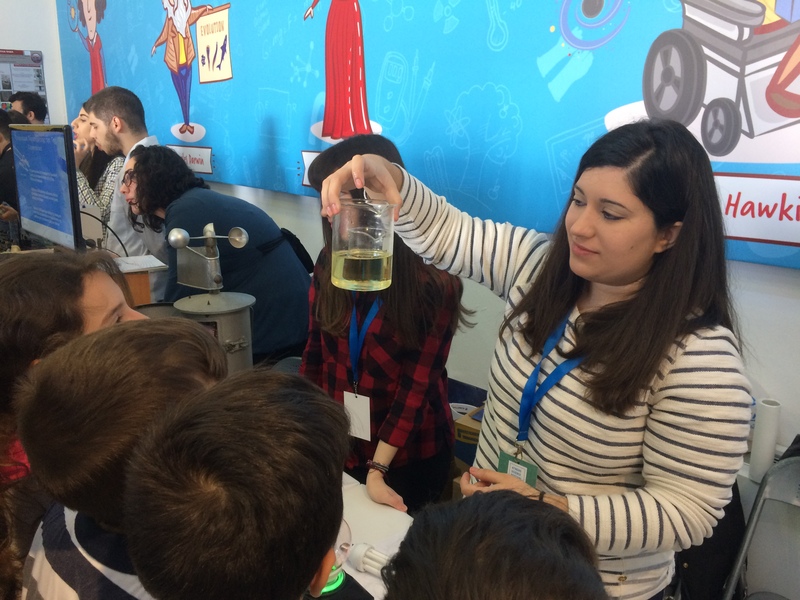 The laboratory’s scientific associates demonstrated exciting experiments, scientific presentations and interactive educational games, which were greatly appreciated by the public! 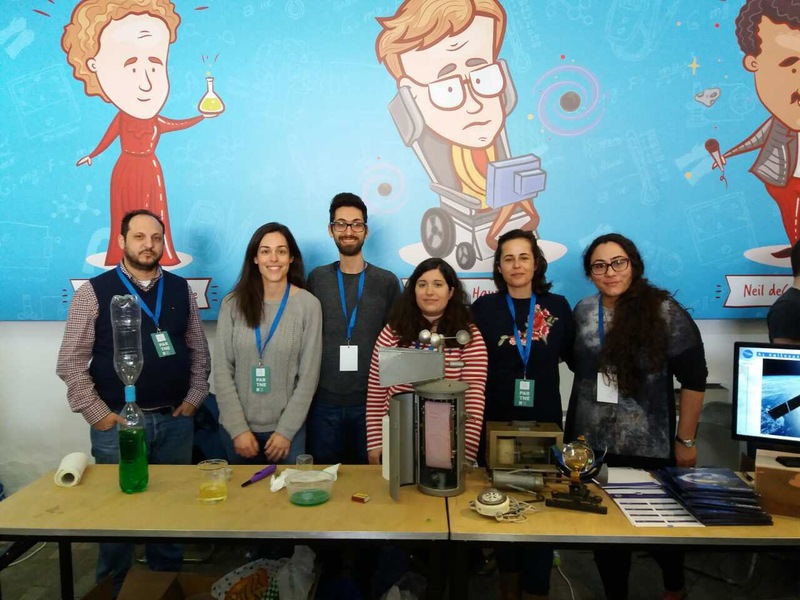 We would like thank the festival’s visitors for their interest and especially thank the laboratory’s scientific associates who supported this action with great passion and enthusiasm . Iliana Polychroni PhD, Markos Mylonas PhD, Stamatina Seferfli PhD, Theophilos Valsamidis PhD. 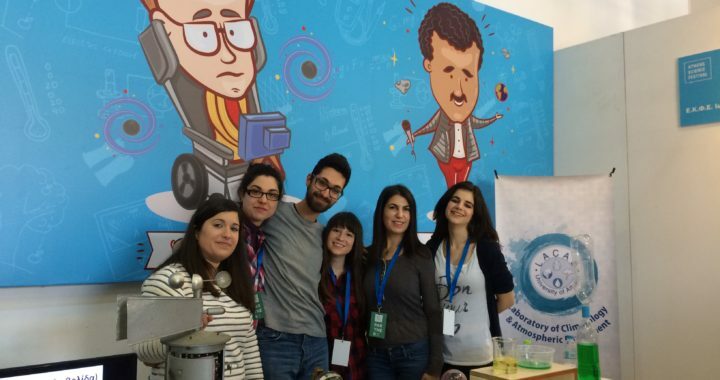 Kyriakoula Papachristopoulou MSc, Yota Assimakopoulou MSc, Katerina Argyrouli MSc, Eirini Berdebe MSc, Kleovoulos Eleftheroudis MSc, Eirini Vrettou MSc, Francis Sofiou MSc. Iliana Petta BSc, Iolandi Kakarouga BSc. 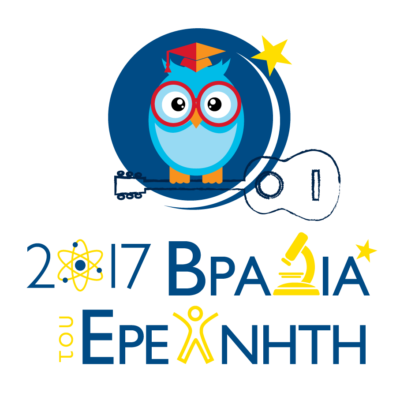 “Shaping our future” is the theme this year for the Athens Science Festival 2017. For a 3rd year in a row, LACAE will participate in the Technopolis event from 29th March to the 2nd of April 2017. You can find us there on Wednesday – Friday from 09:00 till 14:00 and Saturday – Sunday from 11:00 to 16:00. 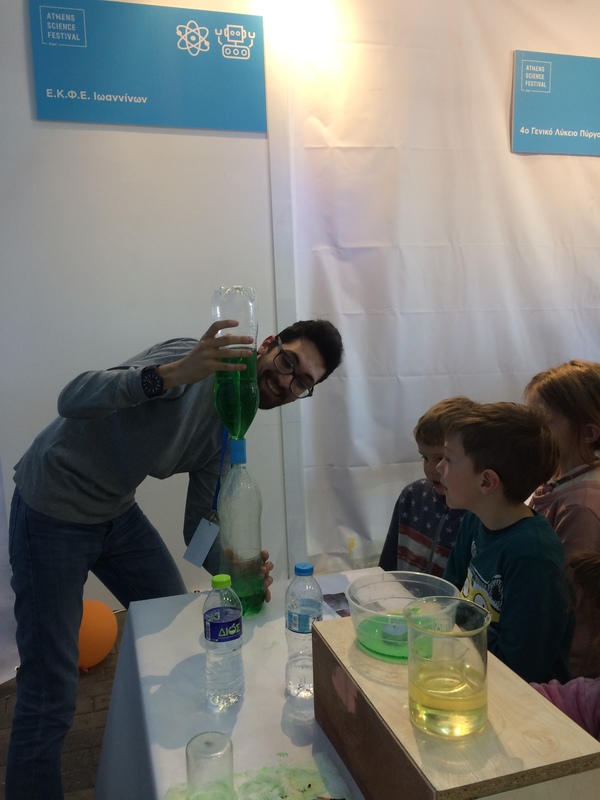 The LACAE team, ‘meteorologists in action’, has prepared spectacular experiments that will give you the chance to create a tornado into a bottle, inflate balloons without getting tired, make your own clouds and realize the greenhouse effect by using simple materials. 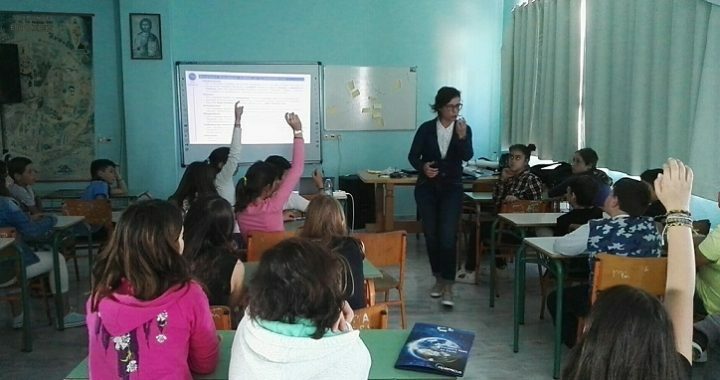 You will also have the opportunity to become a meteorologist, forecasting the weather for the following day and of course play many Meteo-games where the winner is decided by the weather. 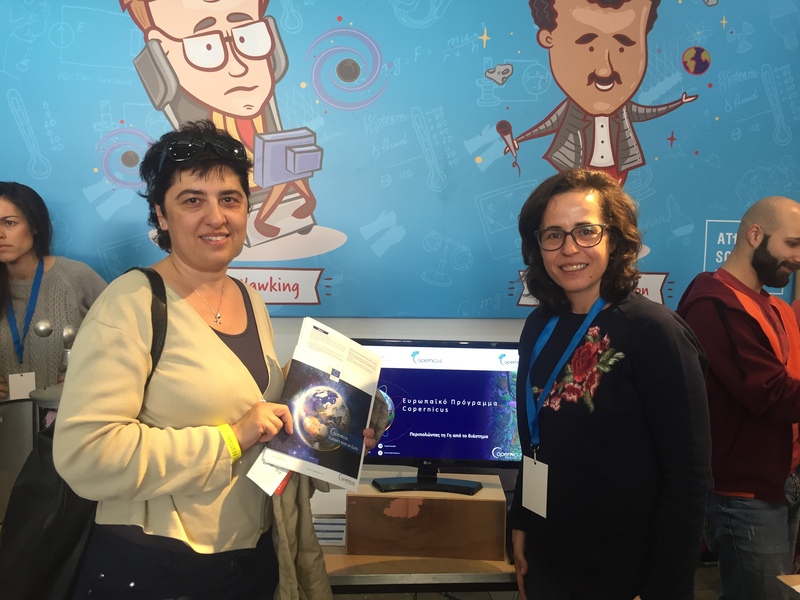 Visitors wondering about satellites and earth observation, how they impact our lives and the way they shape our future, will have the chance to answer their questions and find out what the European Union through the Copernicus programme offers to the European citizens. LACAE people, members of CAN-HelP (Copernicus Academy Network of Hellenic Partners) will present how Copernicus satellites (Sentinels 1-6) provide free and open data and services that improve the quality of our life. We welcome you to come interact, play, learn and get to know us! 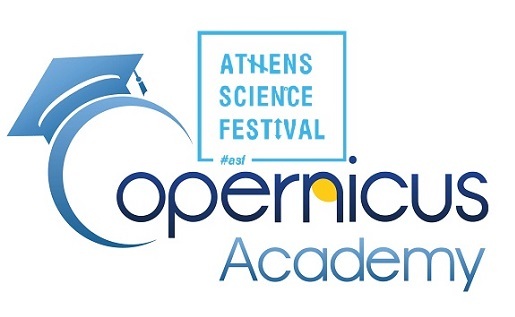 LACAE, as member of the Copernicus Academy network, made a strategic decision to join forces with a number of Greek institutions and private organizations with proven Copernicus related activity and interest, in order to create a strong partnership that will better serve the Copernicus Academy objectives in Greece. 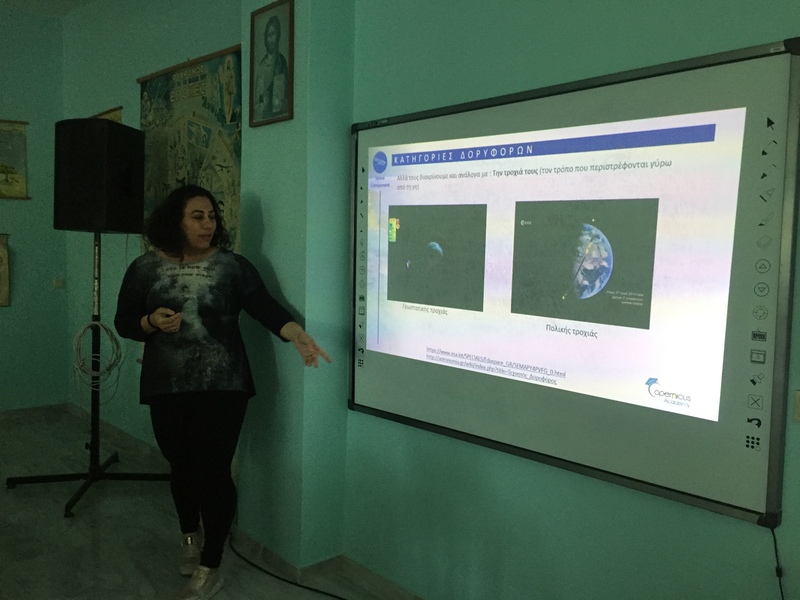 This new partnership, named Copernicus Academy Network of Hellenic Partners (CAN-HelP), aims to empower the next generation of researchers, scientists, and entrepreneurs with suitable skill sets that will enable them to use Copernicus satellite data and information services to their full potential, through targeted actions such as dedicated lectures , post-graduate scholarships, trainee-ships, seminars, workshops, presentations, webinars, personnel exchanges, Copernicus public awareness events and the collaboration with other European Copernicus Academy members. 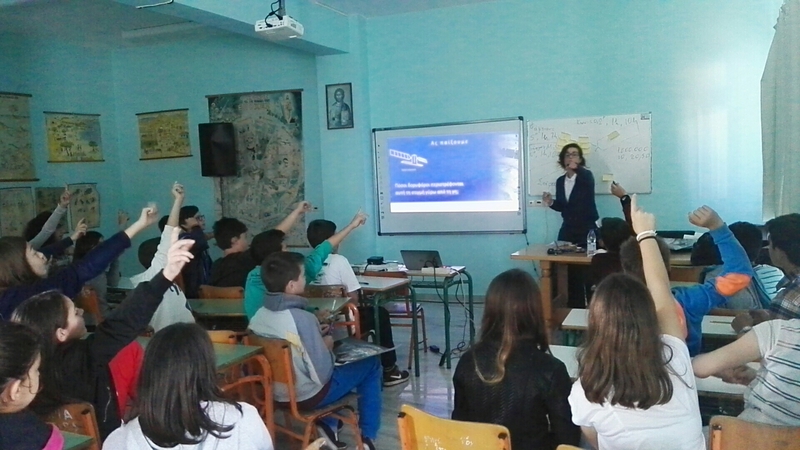 Last but not least, CAN-HelP will also be actively involved in educational activities, for young students currently in school, aiming to raise their awareness and to stimulate their interest into the field of satellites, earth observation and remote sensing, thus hoping to inspire the future generation of scientists. A dedicated website for the purposes of CAN-HelP will soon be made public. LACAE has recently became a founding member of the Copernicus Academy Network. 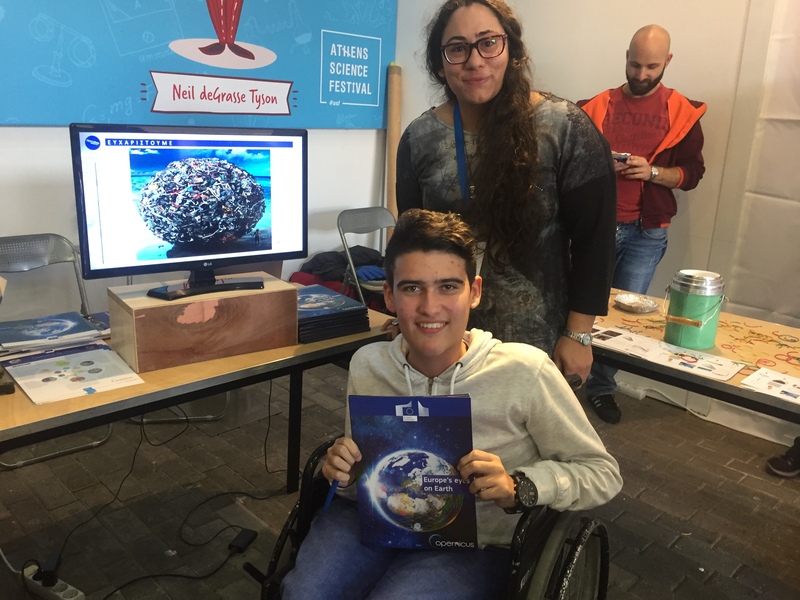 This network of European universities, research institutions, and private non-profit organisations, is a new initiative of the European Commission, aiming to attract new potential users for Copernicus satellite data and information by stimulating awareness, promoting knowledge transfer and skills development. 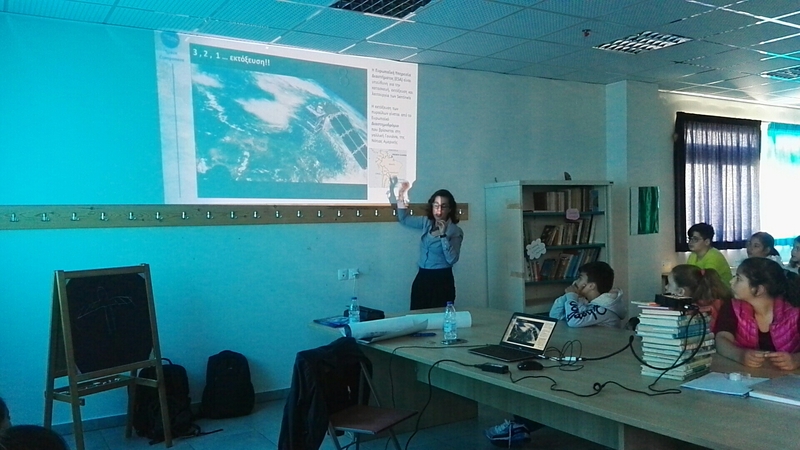 Specifically, the goal of the Network is to develop lectures, training sessions, traineeships as well as educational and training material that will empower the next generation of researchers, scientists, and entrepreneurs to take advantage of the free data and services provided by the Copernicus Sentinel satellites. As an integral part of the recently released European Space Strategy, the Copernicus Academy has the ambition to contribute in the effort of unleashing the vast potential of Copernicus Sentinel data and service information for the benefit of the citizens of Europe and the future of our Planet. 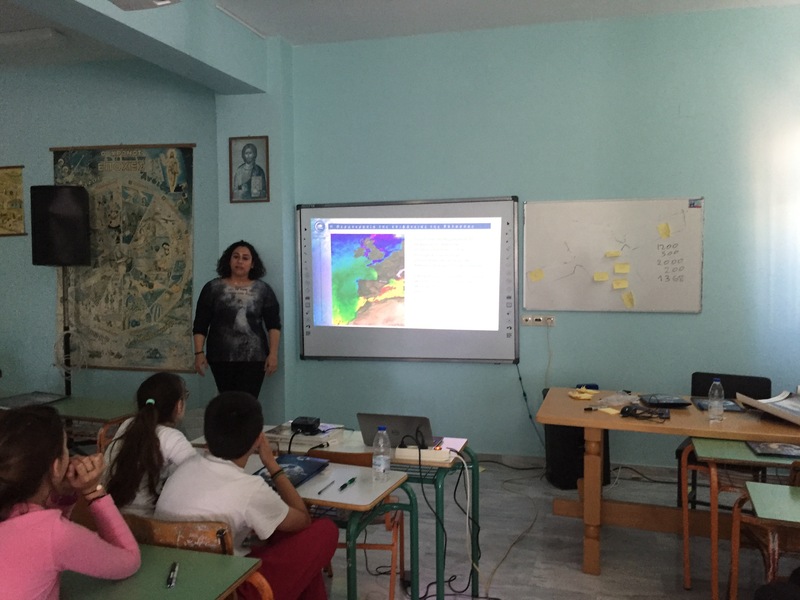 The Laboratory of Climatology and Atmospheric Environment(LACAE) of the National and Kapodistrian university of Athens, in collaboration with the National Observatory of Athens, the Hellenic Centre for Marine Research and the Mariolopoulos – Kanaginis Fountation for the Environmental Sciences, co-organizes the MedCLIVAR 2016 conference. The Conference will be held from 26 to 30 September 2016 at the University of Athens, main building (PROPYLAEA-University of Athens, 30 Panepistimiou Str. ), located in the Athens city centre. It is the fourth conference in a series organized by MedCLIVAR, following MedCLIVAR2011 (Lecce, Italy), MedCLIVAR2012 (Madrid, Spain), MedCLIVAR2014 (Ankara, Turkey). 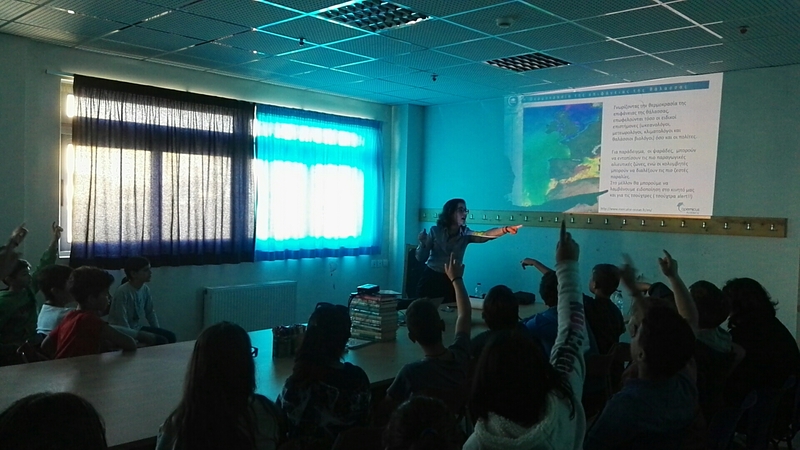 This sequence of conferences is fundamental for the mission of MedCLIVAR which aims to promote better communication among different scientific disciplines and to develop a multidisciplinary vision of the evolution of the Mediterranean climate through studies that integrate atmospheric, marine, and terrestrial climate components at time scales ranging from paleoreconstructions to future climate scenarios.